3d Small Person With A Big Red Telephone Receiver In Hand. 3d.. Stock Photo, Picture And Royalty Free Image. Image 29728778. 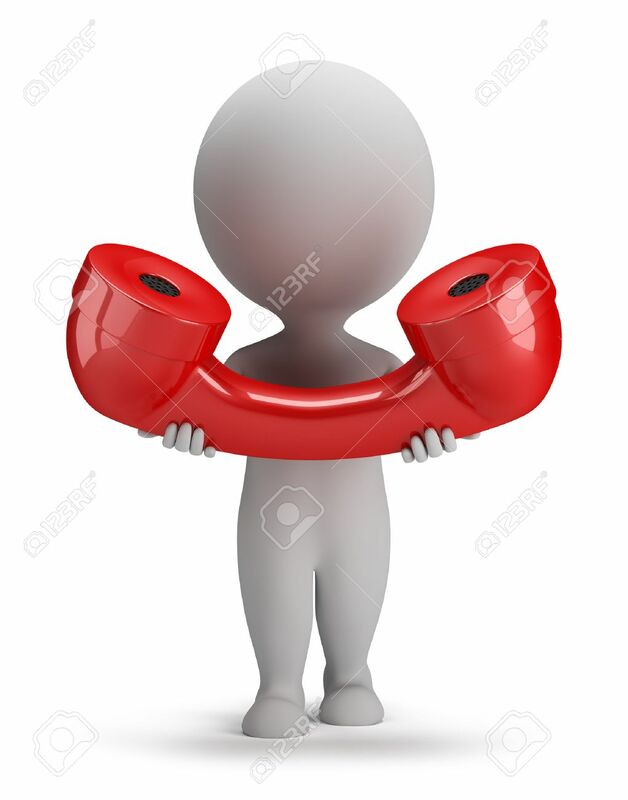 Stock Photo - 3d small person with a big red telephone receiver in hand. 3d image. White background. 3d small person with a big red telephone receiver in hand. 3d image. White background.